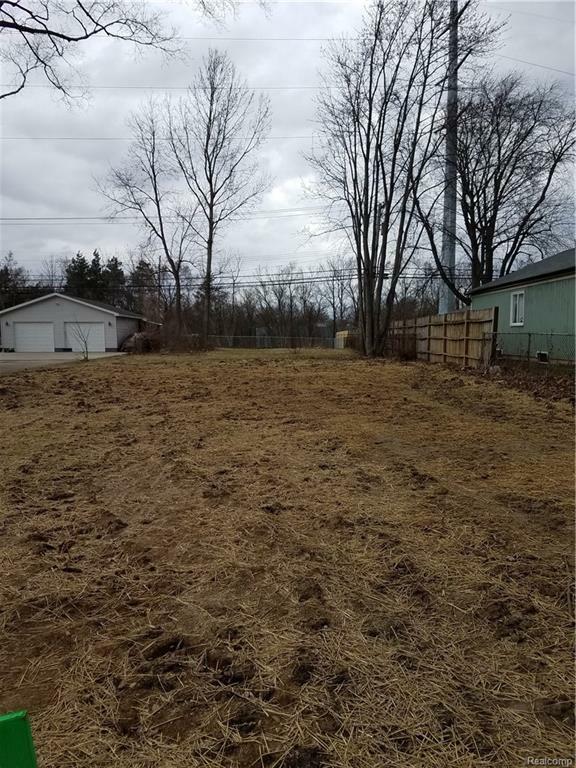 Nice building lot within walking distance to Avondale High School, Downtown Auburn Hills and Elementary School. Lot abuts Paint Creek Trail.Water & sewer taps are in. Listing provided courtesy of Woodward Real Estate Partners Llc.